Wendy Songe is an award winning singer, songwriter, multi-instrumentalist, poet, performer, teacher & Nationally touring musician. 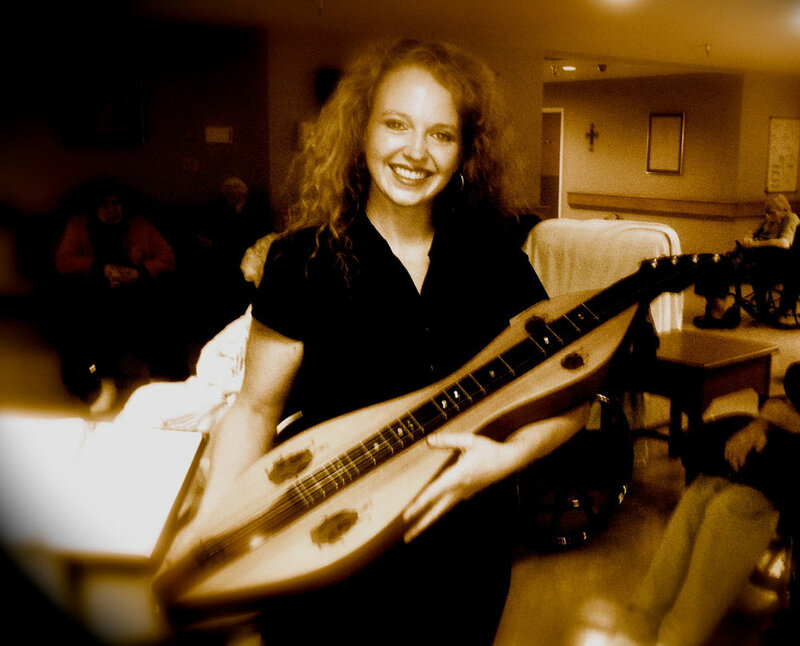 Born in North Carolina, raised in Oklahoma, and with roots stretching from Louisiana to Canada, and Scotland to the Native Americans, Wendy weaves an eclectic tapestry of diverse instruments, cultures and songs from across the globe. Wendy continues to promote music education, teaching private, group and online lessons to students of every age and experience level. She also volunteers her time and talent, giving hundreds of hours of hands-on music enrichment to disabled adults, through her Pay-it-Forward initiative with community non-profit outreach agencies.